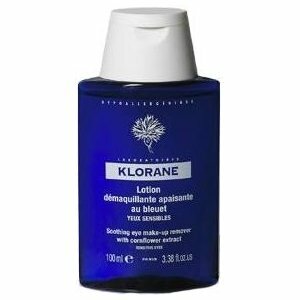 I just love this Klorane makeup remover. They discontinued it last year, or so I thought, but here it is again and thank GOD for that! It’s so soothing and gentle and it does a pretty nice job of getting off all but the most stubborn eye makeup. I squirt some onto damp cotton wool pads and then place over my eyes whilst I have a bath – by the time I’m done, most of my makeup is dislodged and then I just do a quick sweep! Anyway, it’s six quid. Six quid! Bargain. Or, just in case you needed it any cheaper, it’s £5.15 at Escentual.com with free delivery! Previous Post New Dior Campaign Models!